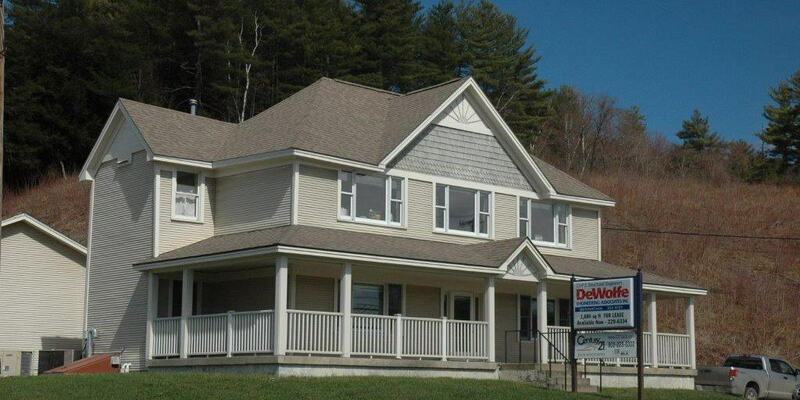 Located at 317 River Street in Vermont’s capital city, we are Washington County specialists. With a long history of serving our communities, we know about schools, zoning, recreation, and employment. With long careers in real estate we have extensive knowledge of financing and legal and environmental issues. Because we are part of CENTURY 21’s worldwide broker network and principal brokers for Cartus, our relocation coordinator can help you buy or sell real estate anywhere in Vermont, across the country, or around the world. Stop in or call us today. We will help you with all your real estate needs. A life-long resident of the Greater Montpelier area with 32 years of real estate sales experience, Lori is in an excellent position to provide you with in-depth details during your search, as she believes that an educated consumer is her best client! Handling everything from residential single family homes, multi-family homes, condominium and land, she knows her way round, and can help you find your way home!